This week you enter the week 23 of your pregnancy and are gracefully enjoying one of the most comfortable phases of this nine month journey. 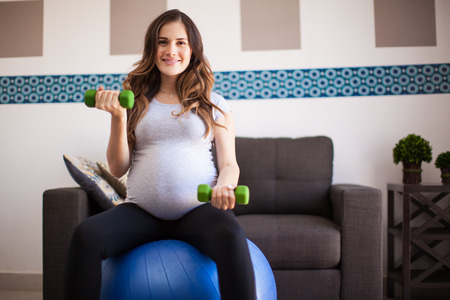 The second trimester has a reputation for being the easiest of the pregnancy trimesters because you are at your energetic best. But the fatigue and some troublesome symptoms will come back in the third trimester near the end of your pregnancy. Follow a pregnancy calculator and stay updated about your pregnancy week and the new symptoms you might start experiencing in the coming days. 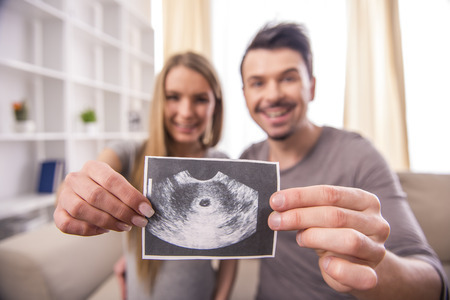 At 23 weeks pregnant, your baby is as big as a mango and measures a little less than 30 cm from head to toe and weighs approximately 450 grams. By external appearance, your little baby looks almost like he or she will be at the time of birth. The skin is covered with fine downy hair which is getting thicker this week. The layer of fat depositing under the skin is growing each day and so is the skin. At this stage, it is a little saggy but by full term your baby will have the perfect proportion of fat and the body will fill out just fine. The veins are still visible under the skin. The tiny ear bones are forming this week making your baby’s hearing more sharp and distinct. 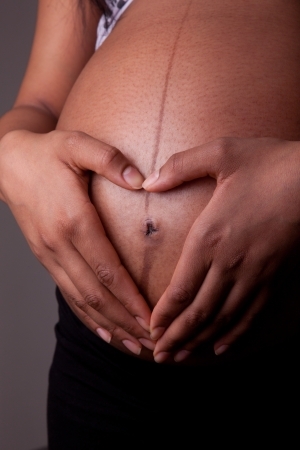 The baby tends to recognize sounds that he has heard when inside the womb. The brain is maturing each day and the special area of brain that senses movements becomes well defined due to which the baby can now sense a change in your positions. The kicks and punches are strong and can be distinctly felt now. Gradually as you get used to the baby’s movements, you may be able to predict a pattern that is times when your little bub is most active and times when it is probably sleeping. By week 23, you have come a long way and the pregnancy symptoms before missed period like bloating, frequent urination and morning sickness are almost forgotten. You now sport a pregnant belly that is visible to everyone but you are still not too big to be uncomfortable. The uterus has now reached above your umbilicus and the abdominal organs are pushed upwards. Weight gain is the main thing on your mind these days. Women with normal weight pre-pregnancy can gain anything between 12-15 kgs and overweight women tend to gain lesser that is around 5-8 kgs throughout the pregnancy. The main aim should be uniform distribution of the weight gain. This can be achieved by maintaining a healthy diet and some regular exercise. The line that extends from the pubis to the navel – linea nigra will get darker as weeks go by. 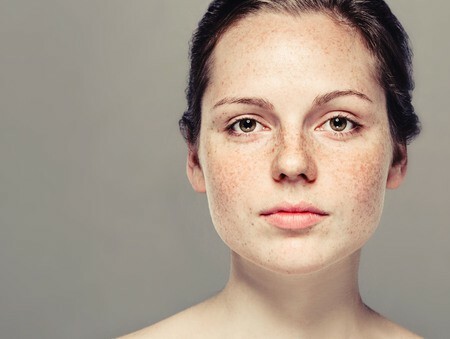 Increase in pigmentation is a normal occurring and happens due to pregnancy hormones. You may notice swelling of feet at night especially if your work involves long standing or continuous walking. Make sure your blood pressure is under control as a raised pressure can put you at a risk for preclampsia. Symptoms of pregnancy will differ in all pregnant women but by knowing the changes that will occur this week, you will be in a better position to judge if all is fine. Some ladies will continue to have the early signs of pregnancy like vomiting even when they are 23 weeks pregnant. This is called as hyperemesis gravidarum, a medical condition characterized by severe nausea and vomiting all throughout pregnancy. The ultrasound this week shows your little baby moving actively and taking the hands to the mouth or rubbing his eyes. It is a pretty site if you are lucky enough to see it. The scan will be able to tell you the exact number of pregnancy weeks you have crossed. At this stage or anytime after you are 20 weeks pregnant, you can choose to go for a 3D or 4D ultrasound. These examinations give a very clear picture of the baby and you can distinguish the facial features very well. The baby looks like a small moving doll in these scans. However they are expensive and not mandatory. The examiner will be able to give you a CD recording of the exam. The heart rate is checked and measured at every visit. The amniotic fluid will be measured for adequacy. 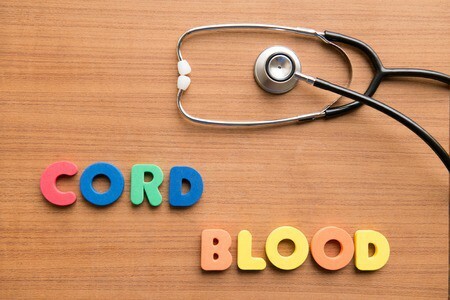 This trimester, the doctor will keep a close watch on your blood pressure and blood sugar. These tend to increase as the pregnancy advances and if unchecked can harm the growing fetus. This week take good care of your skin. Use a moisturizer for the itching and a sunscreen block for those darkening skin patches. You are more prone to get swollen feet so make sure you sit with your legs raised at all times and while working, take breaks and avoid long hours of standing. Drink lot of water, fluids like coconut water and juices will help keep you well hydrated. At 23 weeks pregnant, if you are suffering from constipation and haemorrhoids, try warm baths twice a day for some relief. While sleeping, make it a habit to sleep on your side preferably the left side with a pillow supporting your belly. Your baby’s ears are getting sharper so you may want to read to him or sing a lullaby or two. Practice yoga relaxation techniques and light stretching exercises. Make sure you don’t overstretch or strain your back. Wear loose comfortable clothing at all times. Take all your vitamins regularly along with a well balanced diet.